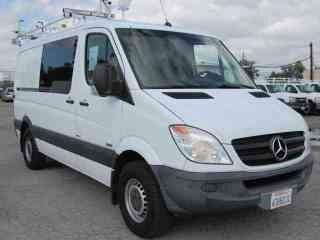 Browse our entire selection of pre-owned Sprinter vehicles for sale in La Puente, at our dealership near Los Angeles, Orange County, Inland Empire, and San Diego! 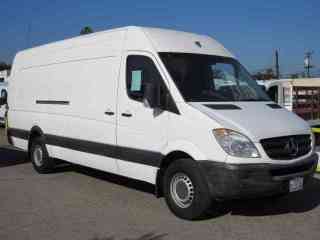 Atlantis Auto Sales is one of the premier Cargo Vans dealer in Southern California and the surrounding region! 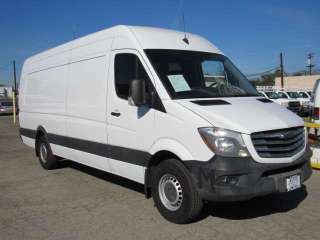 Whether you're looking for a commercial truck, or an extended cargo van and ladder racks and bins, or want a great value on high roof cargo van, we're sure to have the perfect pre-owned vehicles for you! 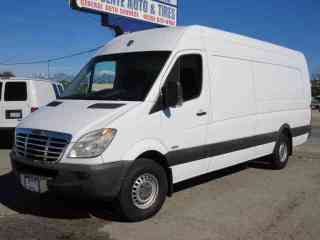 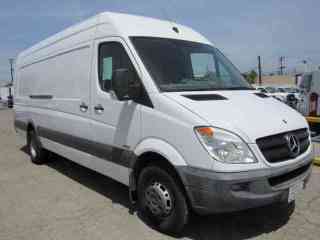 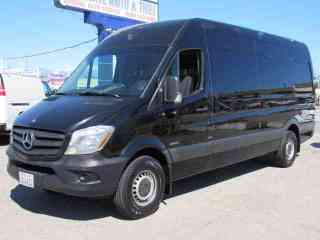 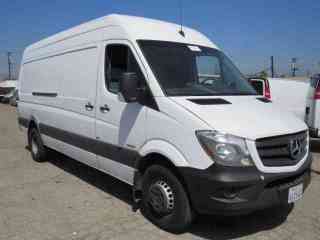 Check out our selection of cargo vans for sale at our dealership in La Puente, California!